Coffee and love are very closely intertwined. For starters, the jitters you experience from a new love are the same ones you get when you've had one too many cups of joe. Also, coffee dates are one of the top preferred methods of getting to know someone and they can turn even a bad date into a tolerable experience. The evidence is there - coffee and love go hand in hand. The brew you choose also gives a little insight into your dating life. Read on to analyze your date's coffee choice and see how accurate it is. People who prefer black coffee are usually bold. The people who request their coffee black are either too nervous to think of a more creative order, or they're the opposite and they're aggressive and driven. After a few minutes of getting to know them, you'll likely realize which category they fall into. People who like their coffee with no frills are simple, bold people who know how to get what they want. They likely have a type A personality, so if you're the same way, prepare for an intense relationship. Those who order espresso are very intense, straightforward people. They like getting to know someone as quickly as possible, which is clear based on the fact that they ordered the only coffee drink that can be downed in one sip. If you're also passionate and intense, it'll be a match made in heaven. Otherwise, this person might be overwhelming. People who order cappuccinos on dates are in it for the long haul. Unlike the espresso date, the ones who get cappuccinos are ready to talk all night. They'll patiently sip on their fancy, foamy coffee and let you divulge any information you wish to tell them at your own pace. They're often cultured and will probably tell you about their numerous trips to Europe - likely covering some of the top spots for a great cappuccino. 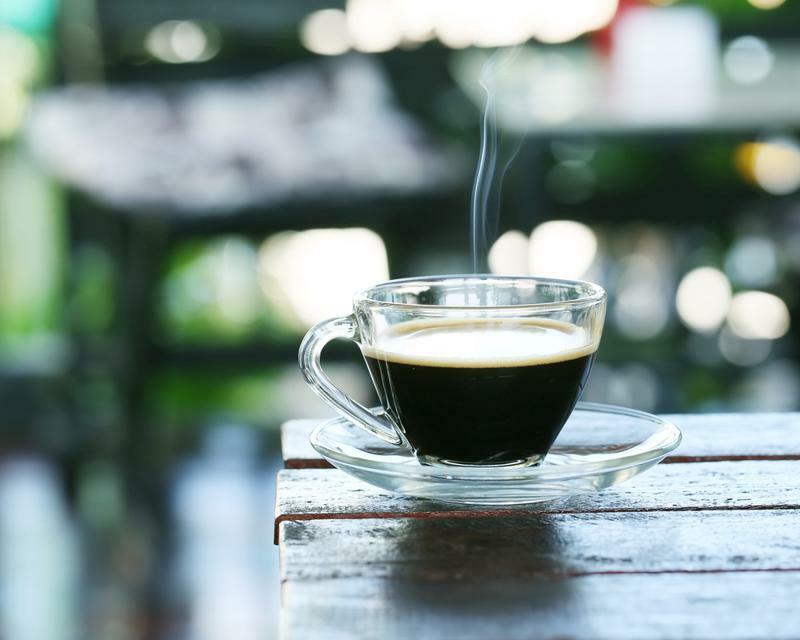 Light coffee drinkers are usually sweet - just like their drink! 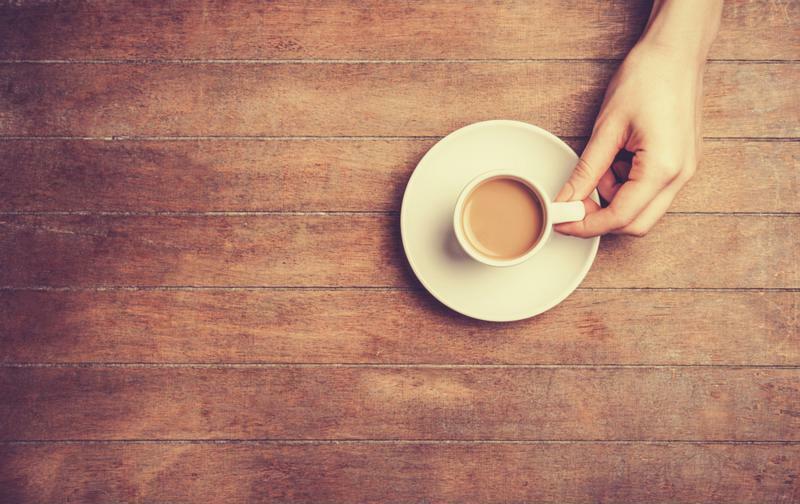 Just as you may have guessed, those who prefer light coffee are typically sweet and caring. If your date is a light coffee drinker, expect someone who will laugh at your jokes, offer to share a snack and genuinely enjoy your company. These people are easygoing and work best with others who are just as bubbly and positive.